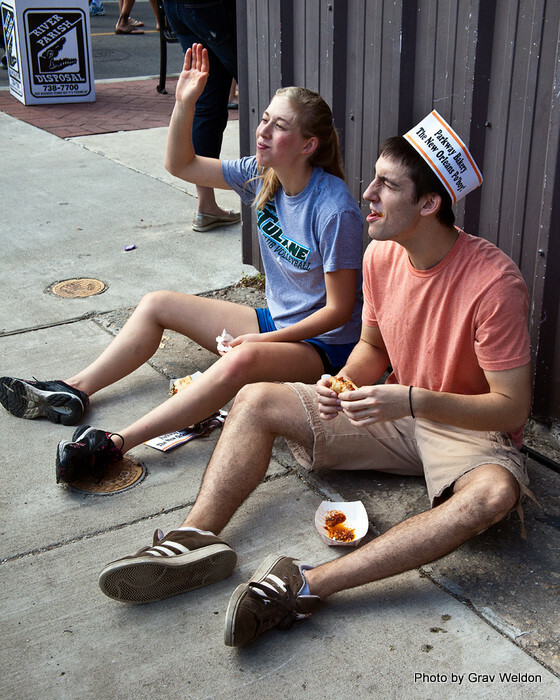 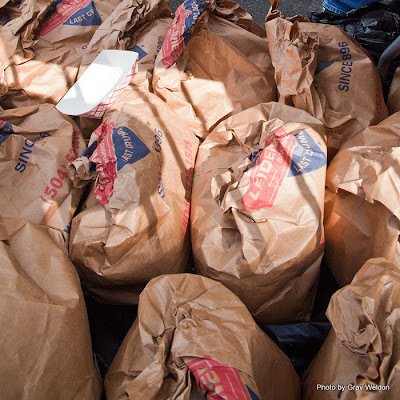 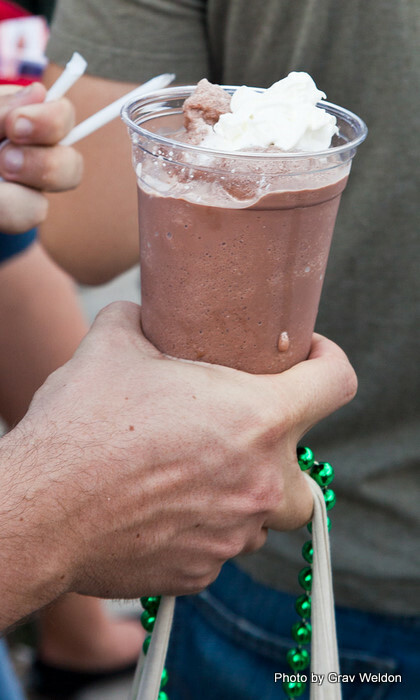 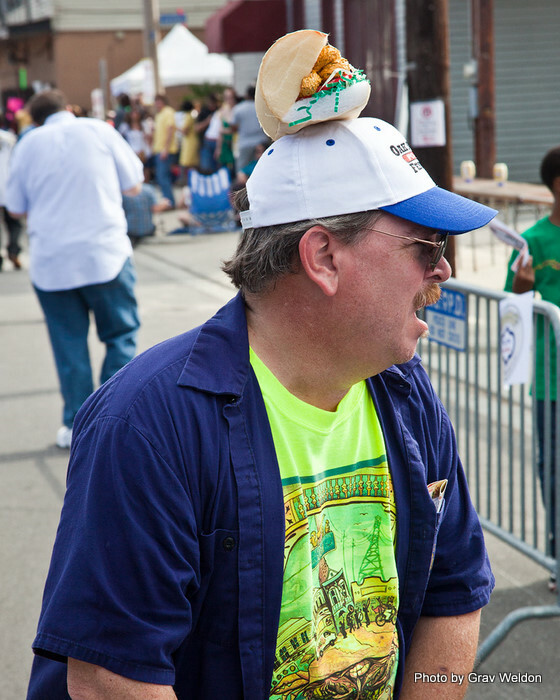 Almost Every Po'Boy at the Oak Street Po'Boy Festival. 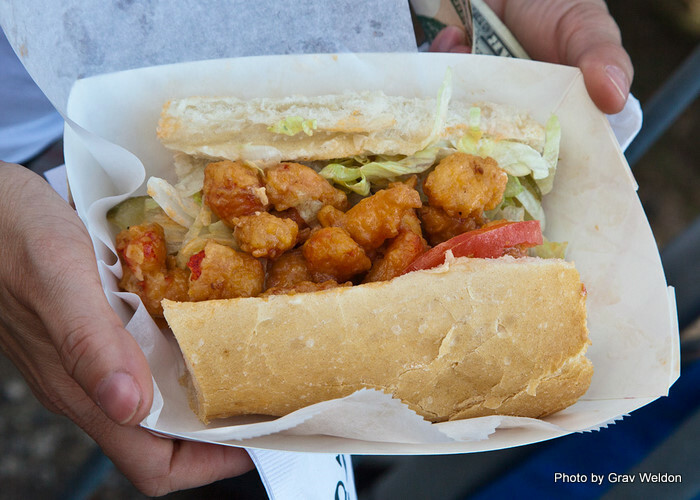 Ah, the humble po’boy sandwich. 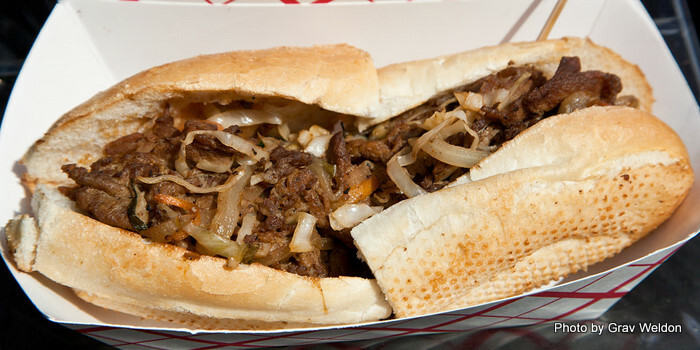 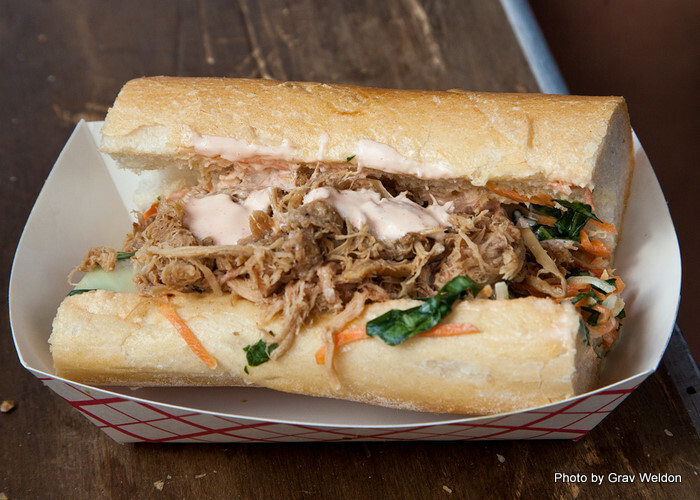 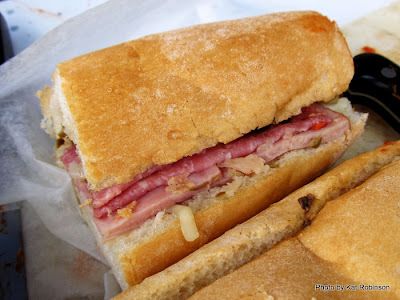 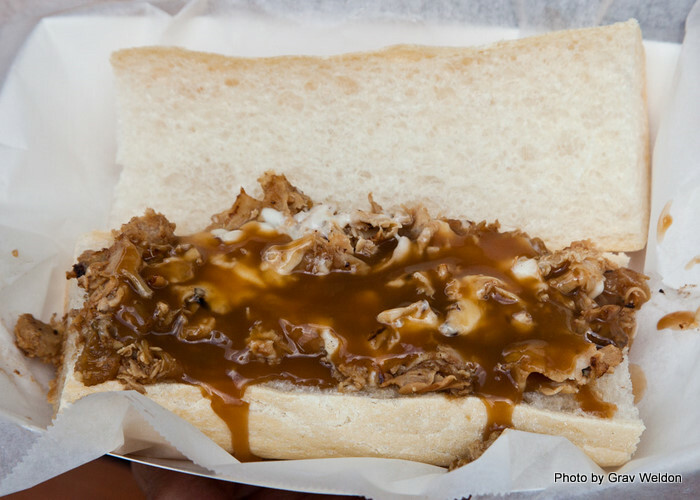 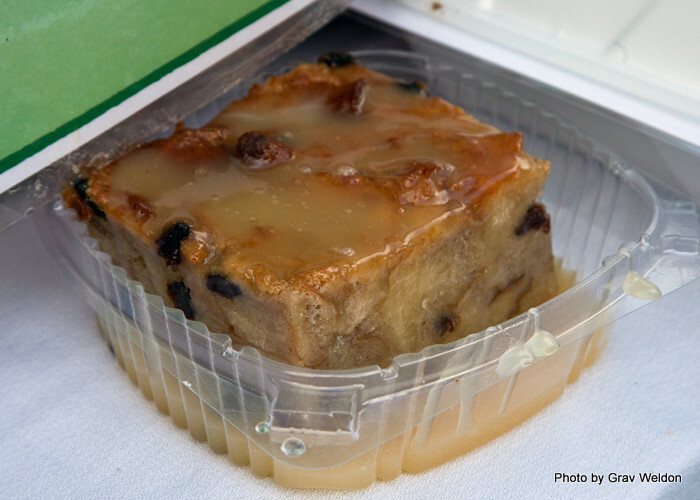 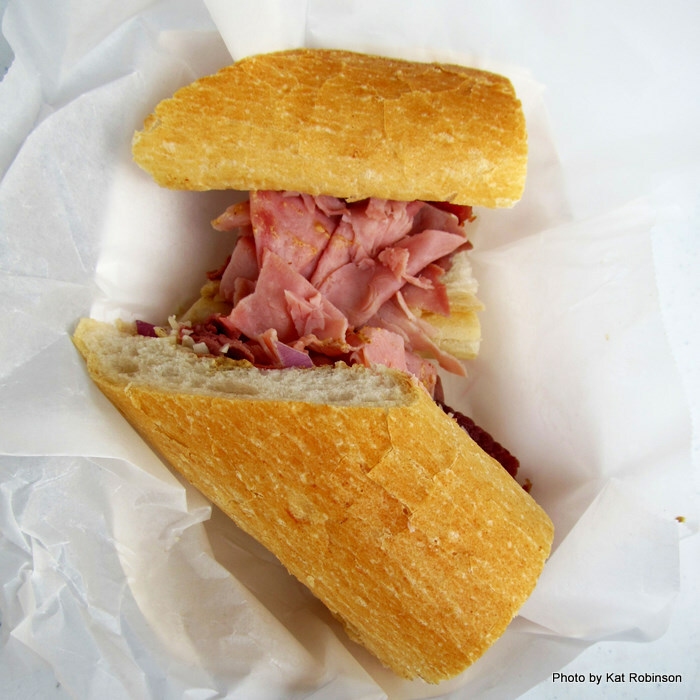 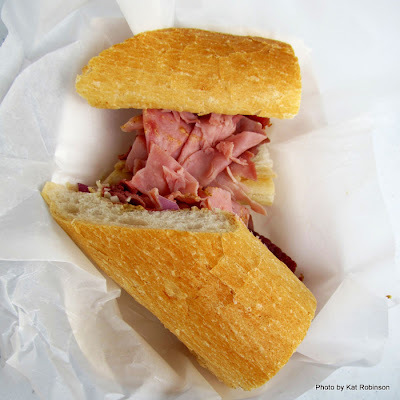 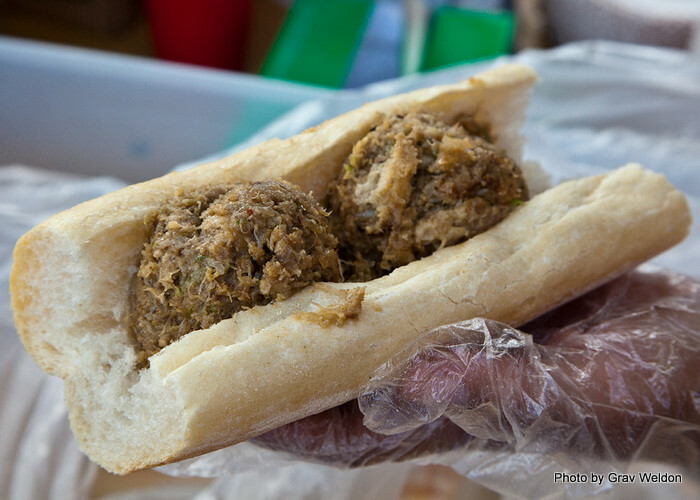 The meek little sandwich served up by Benny and Clovis Mavin to workers for free during a streetcar strike in 1929 has become the most regularly consumed item on the New Orleans diet. 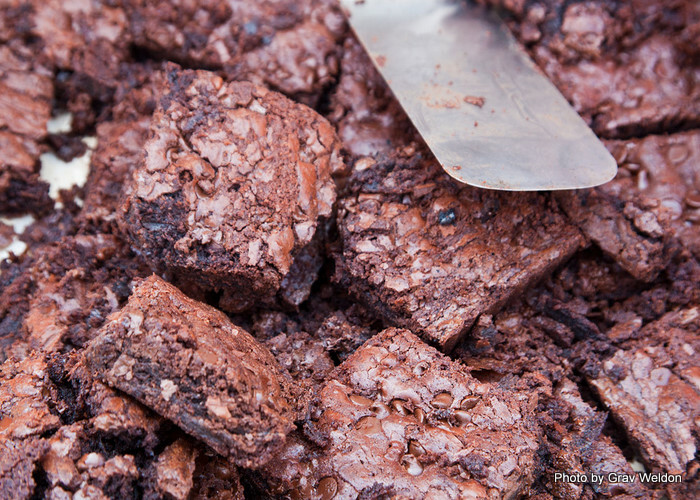 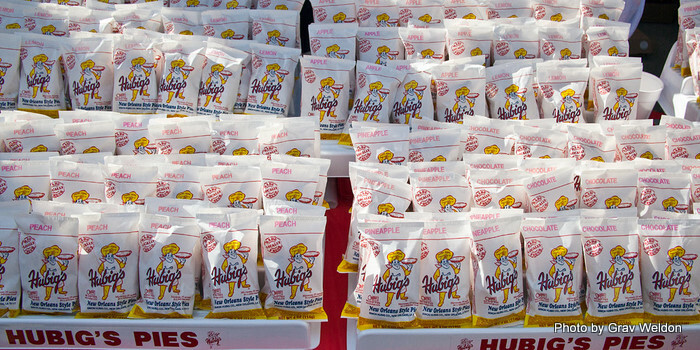 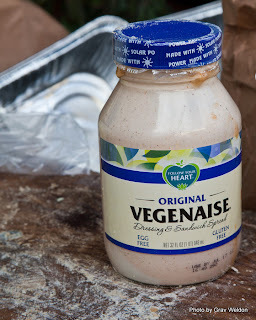 It comes in oh so many varieties, with just about any filling you can imagine. 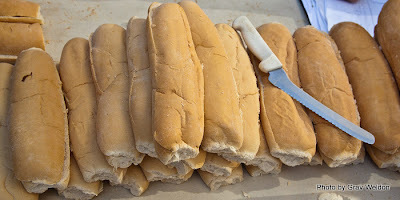 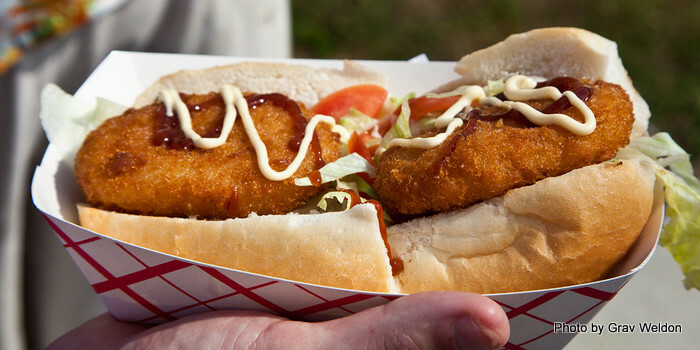 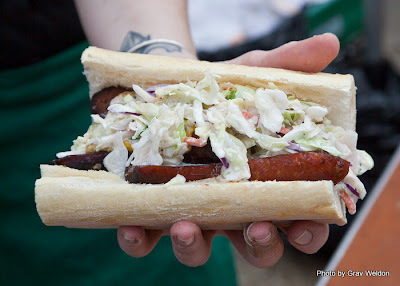 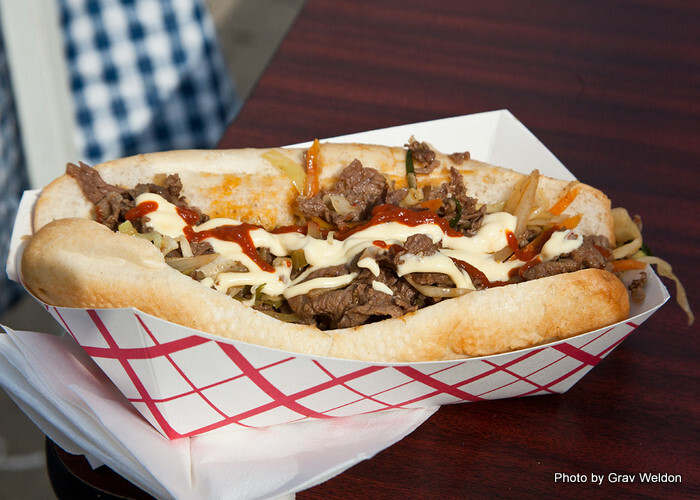 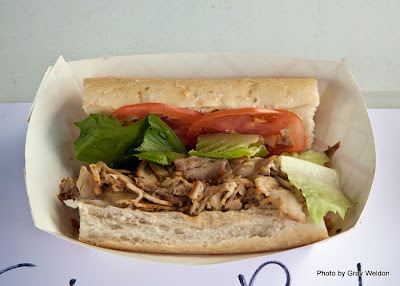 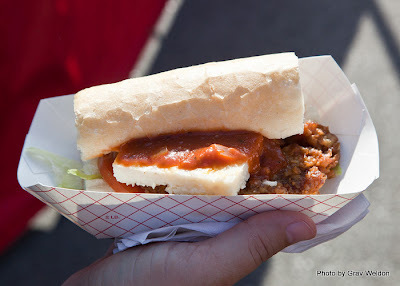 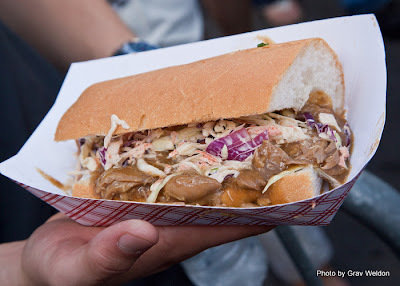 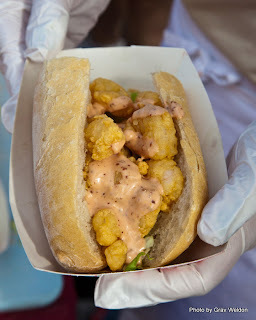 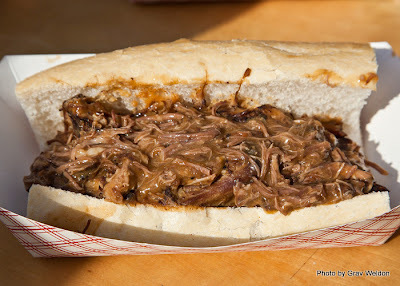 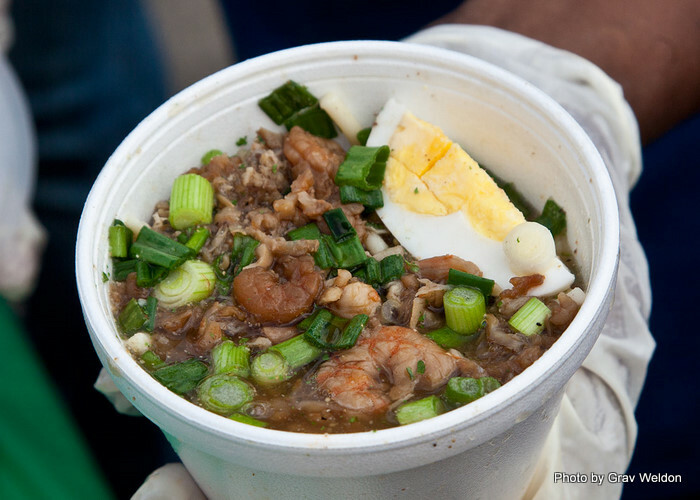 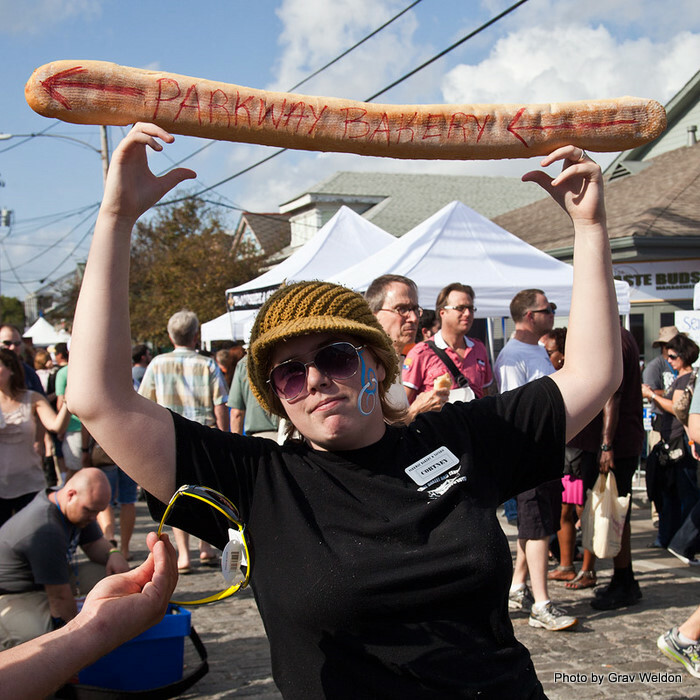 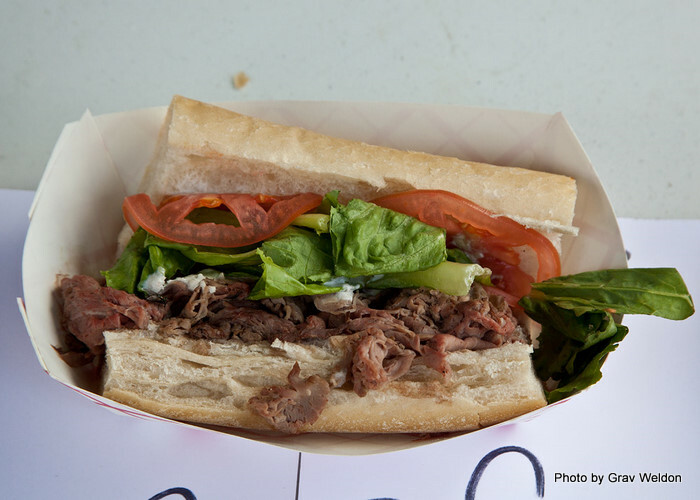 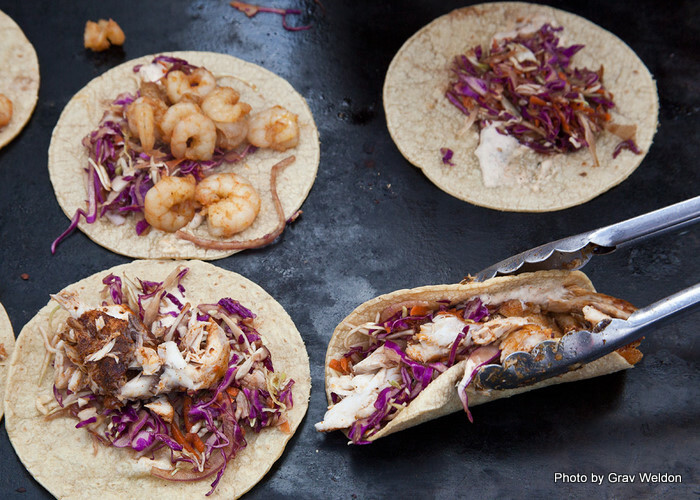 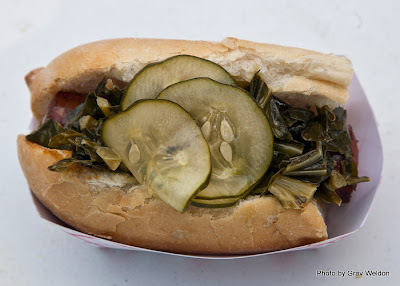 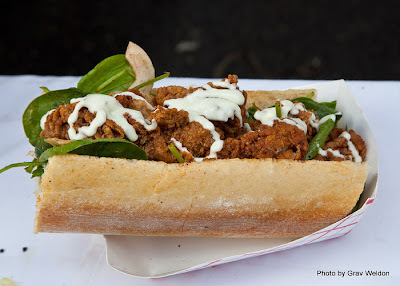 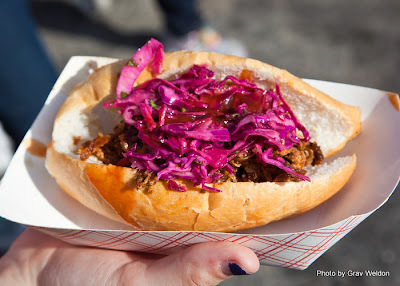 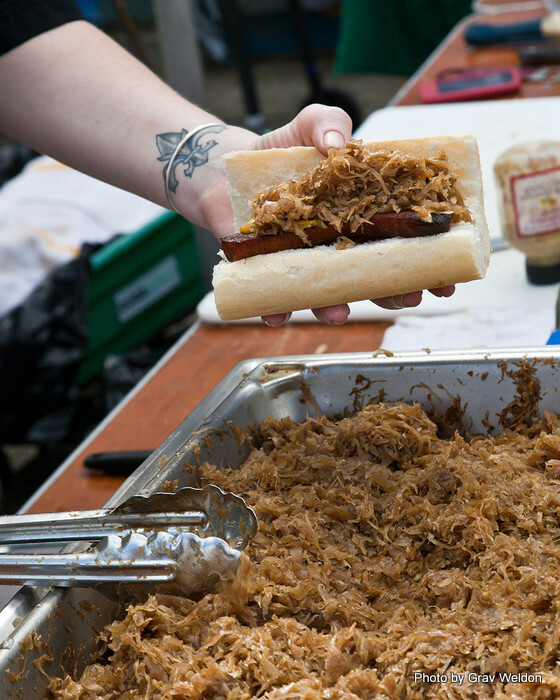 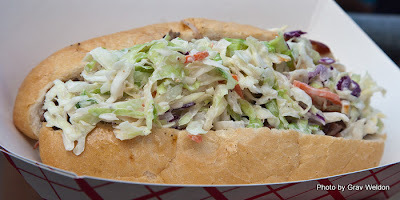 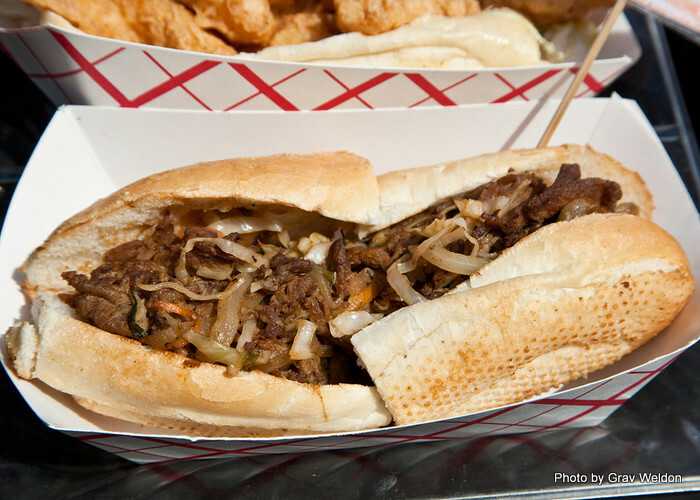 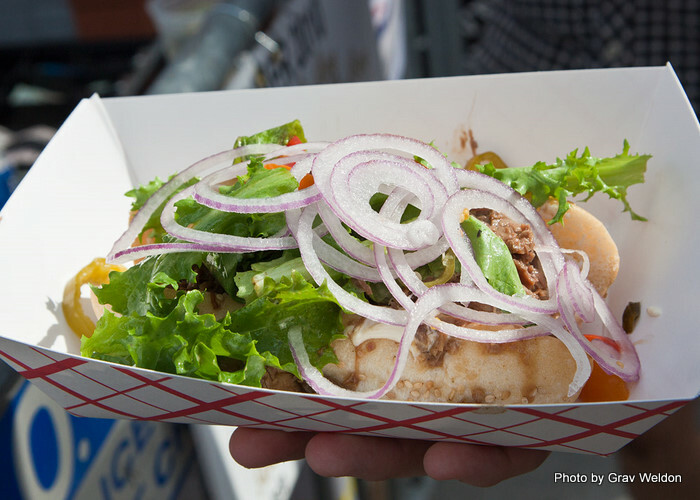 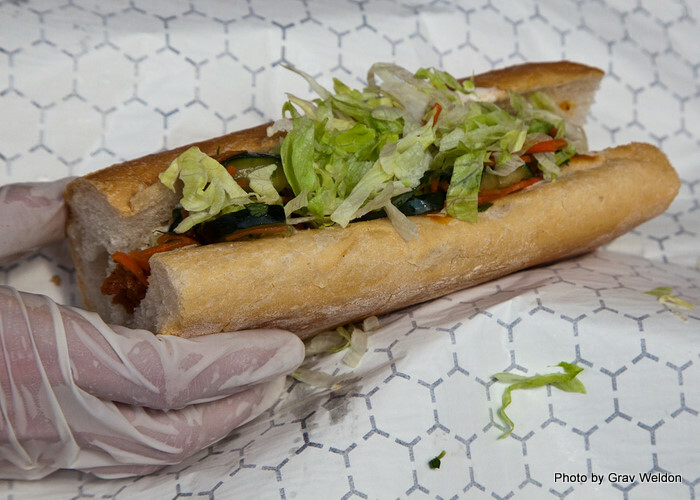 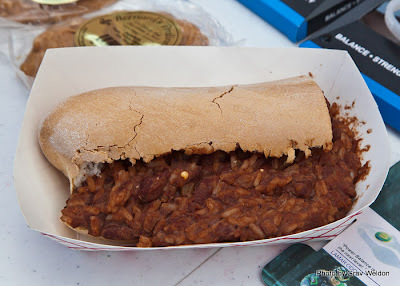 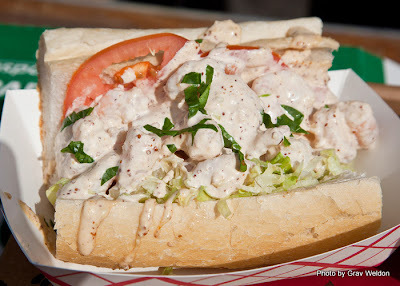 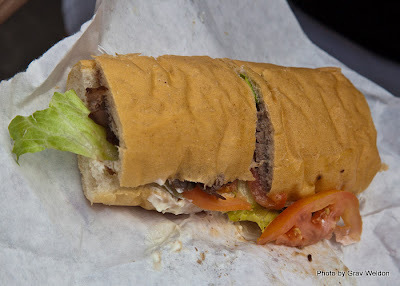 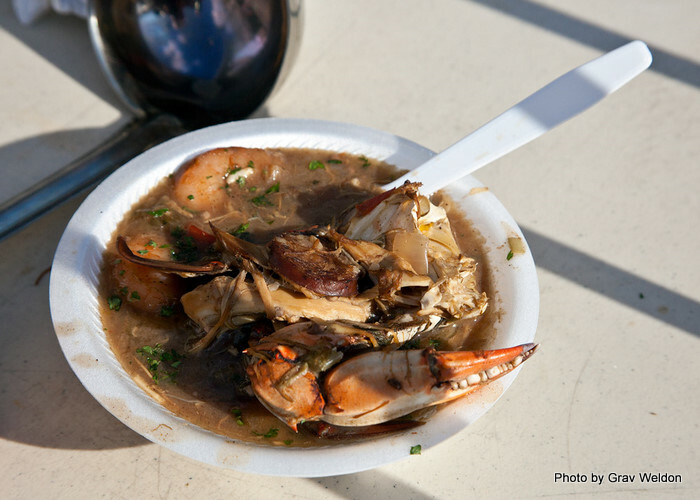 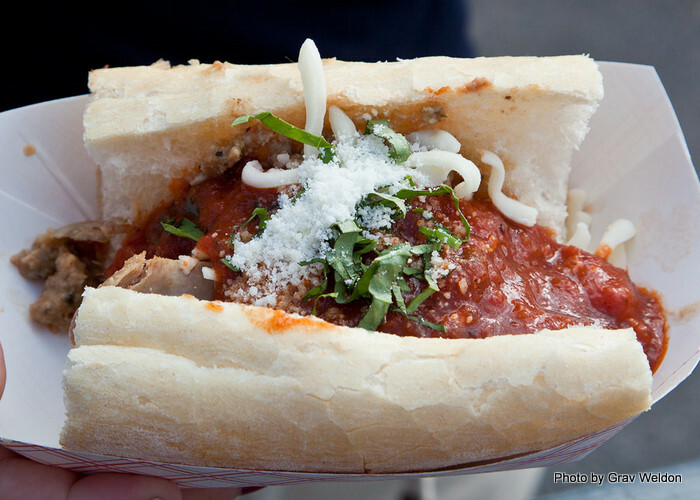 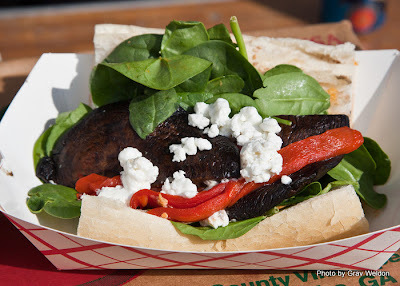 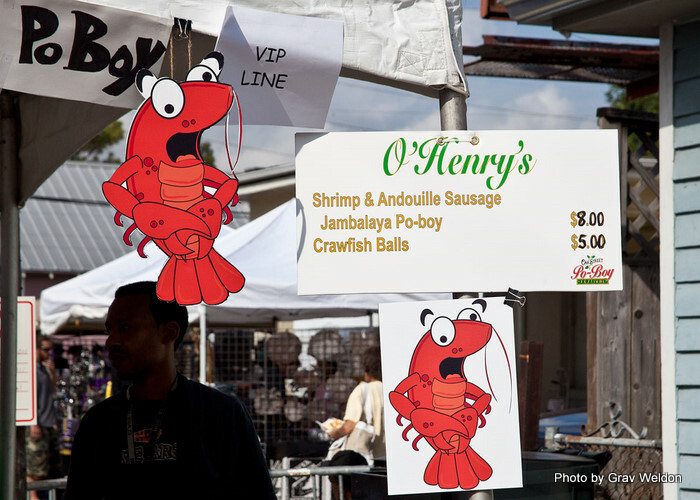 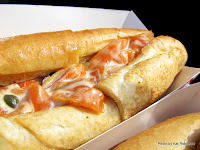 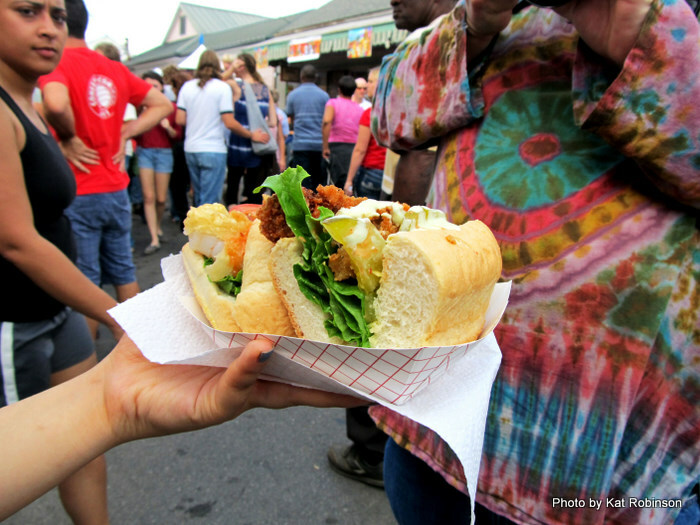 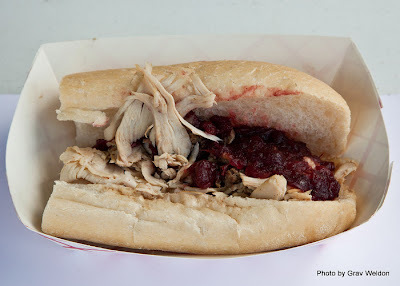 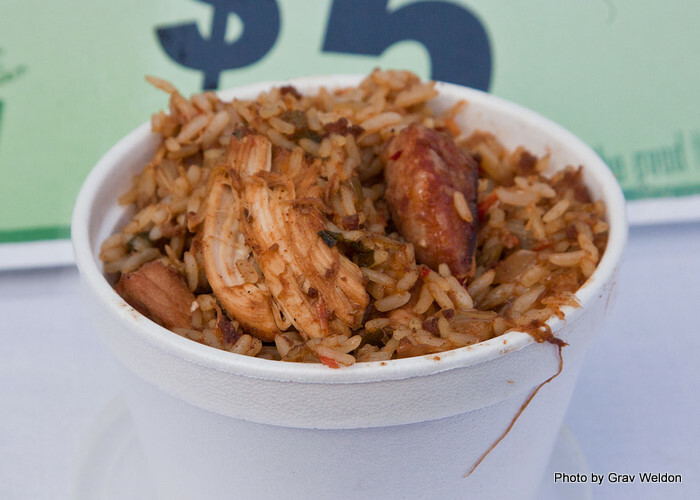 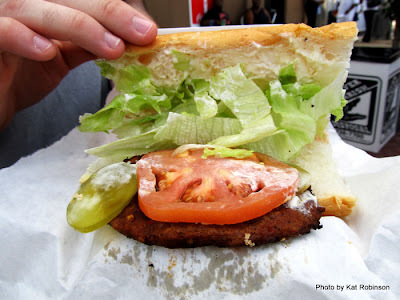 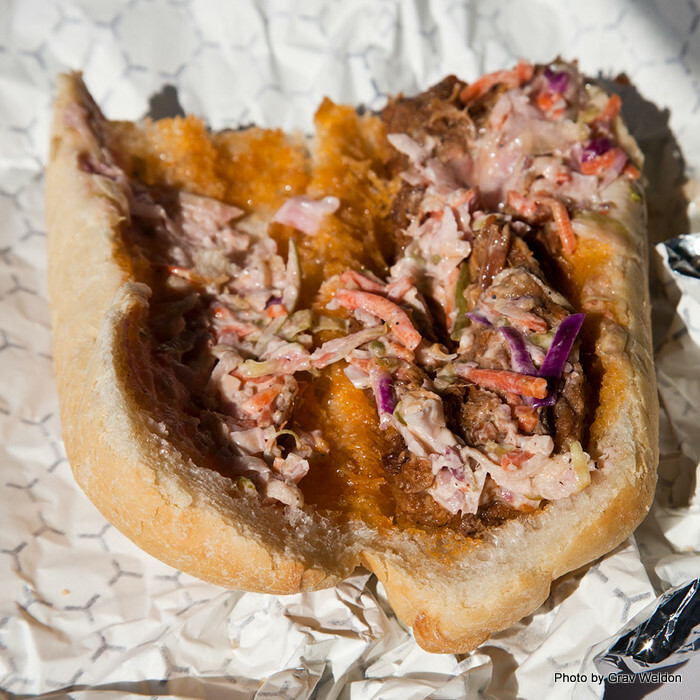 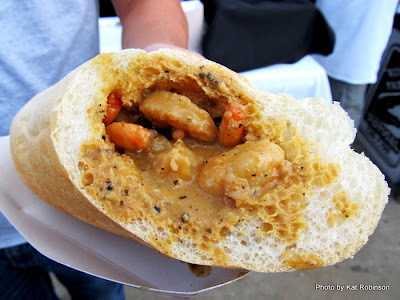 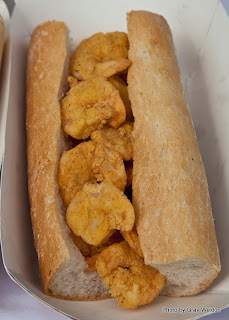 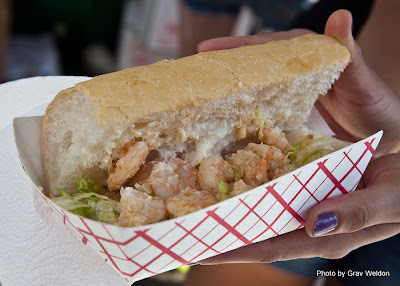 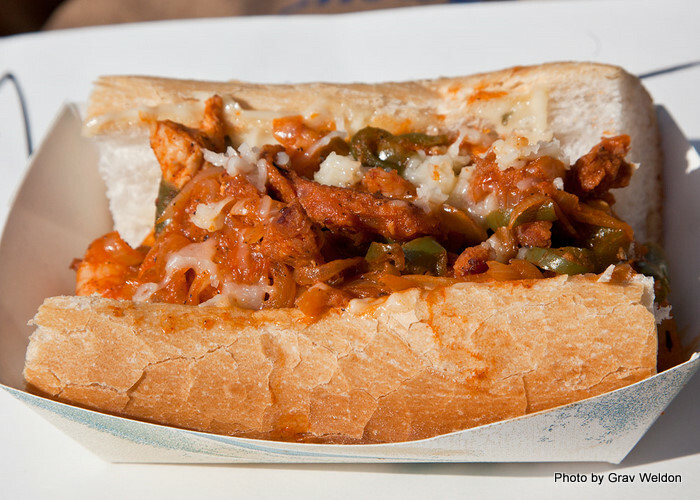 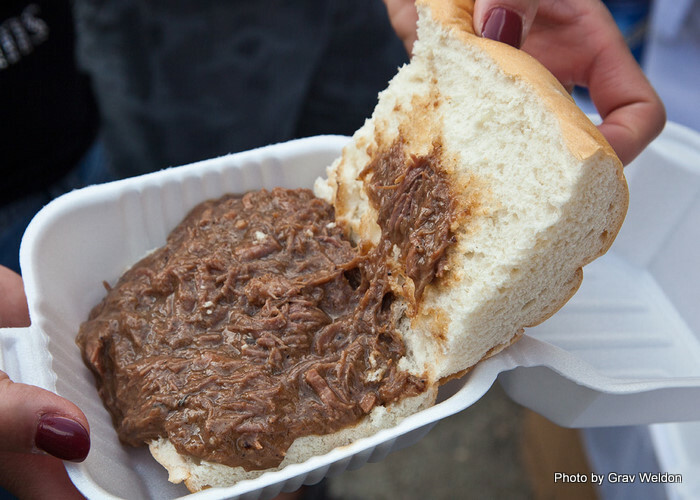 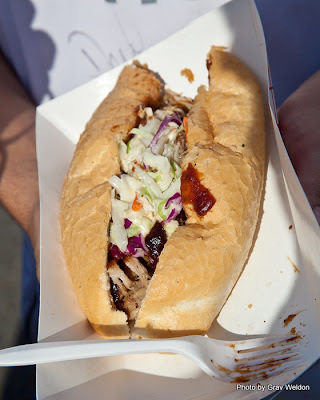 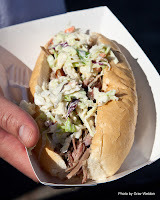 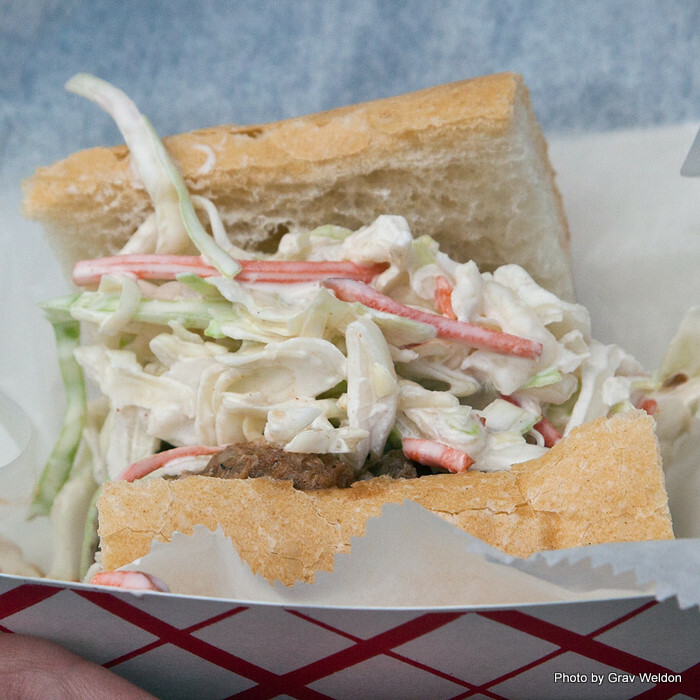 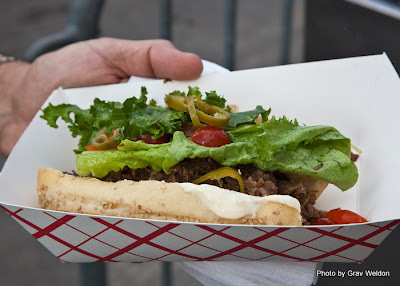 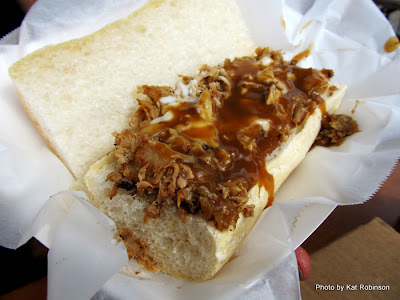 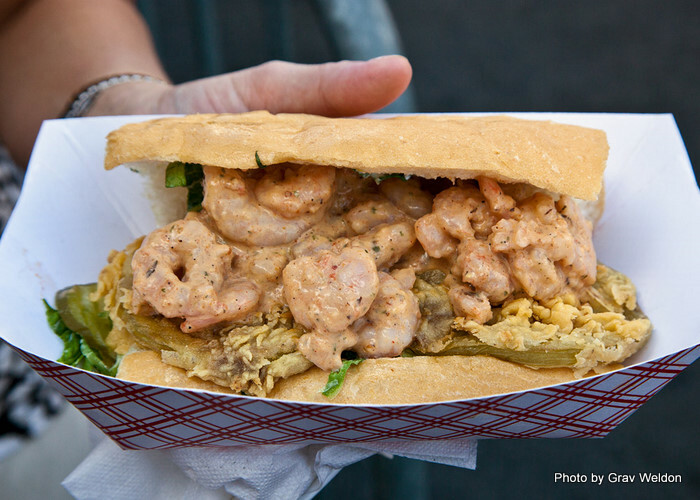 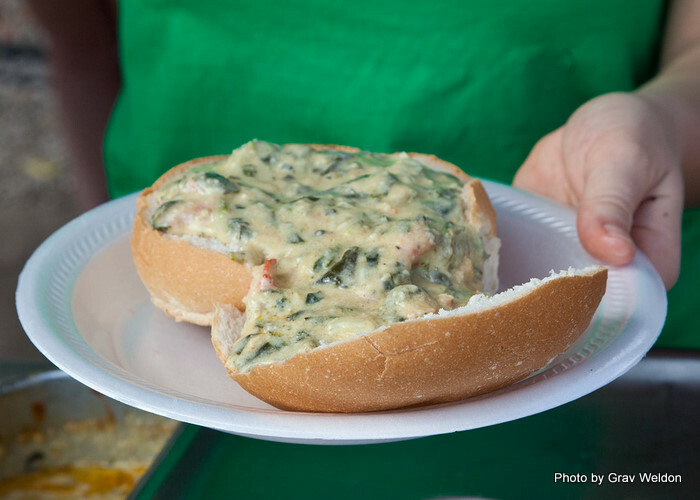 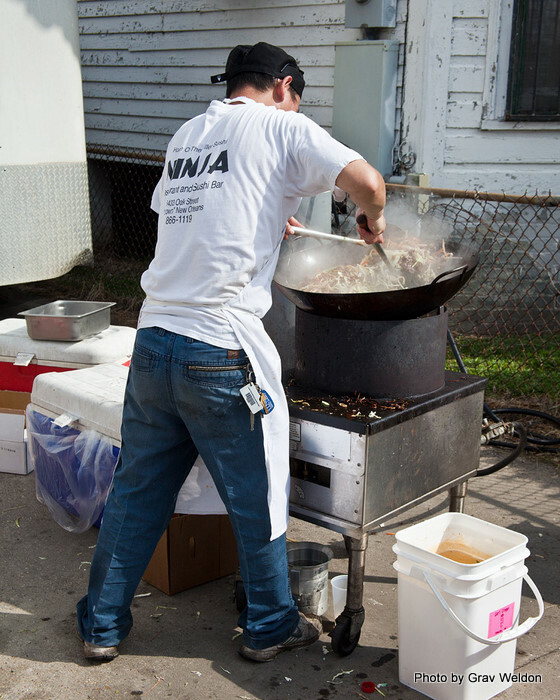 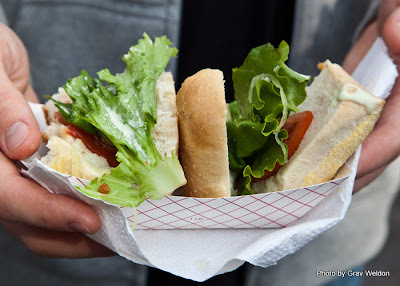 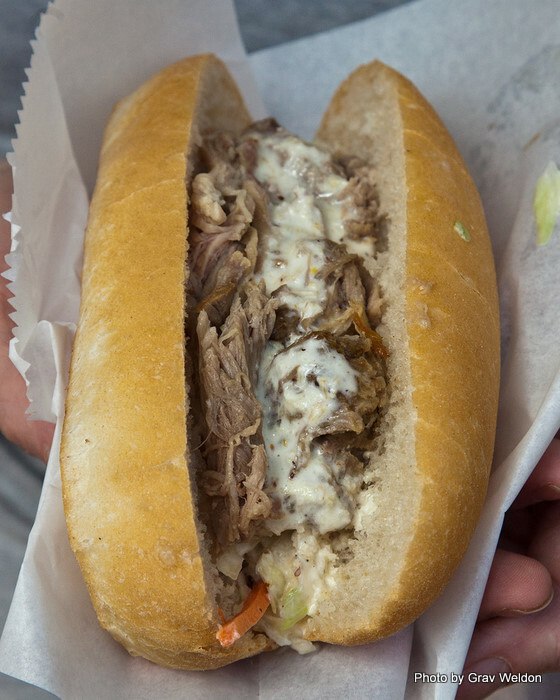 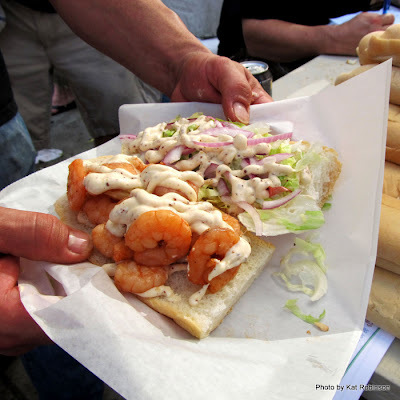 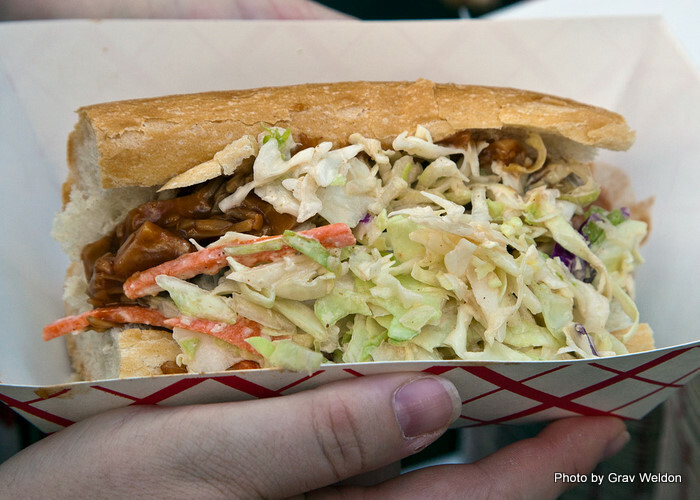 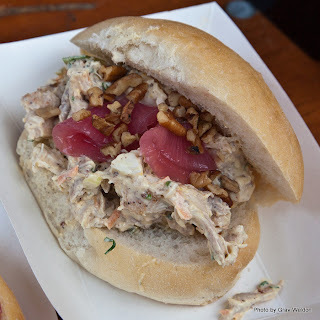 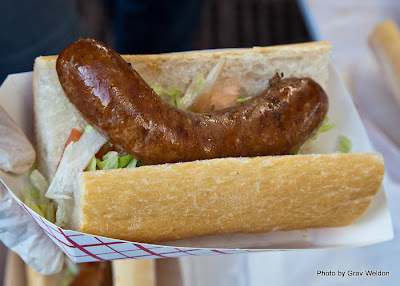 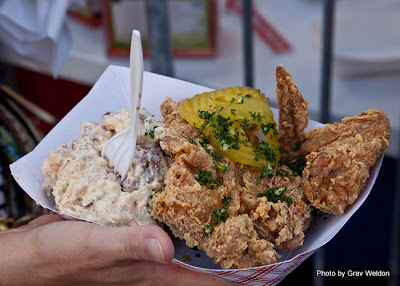 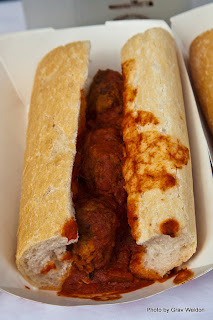 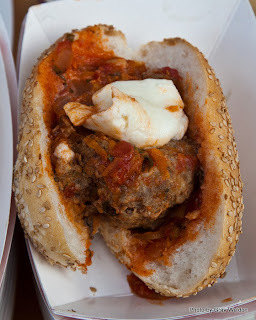 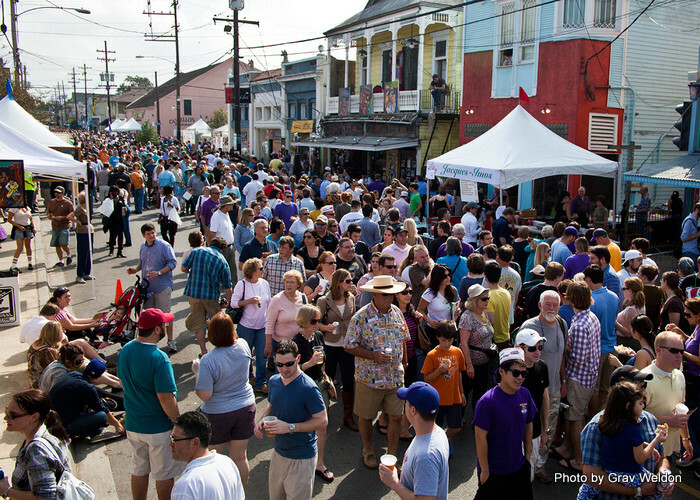 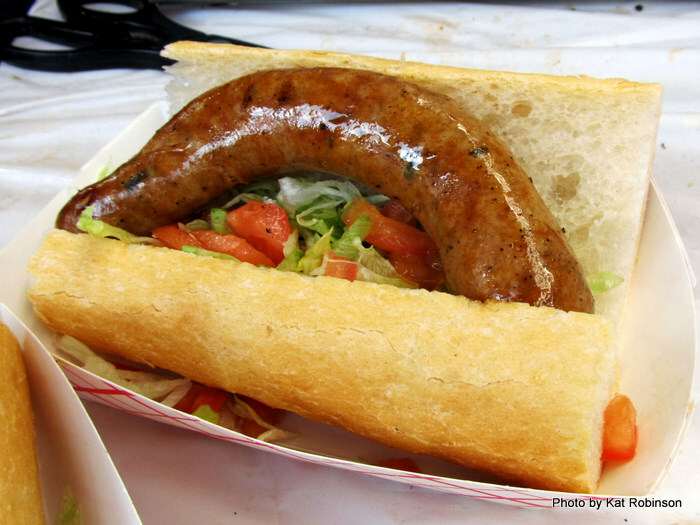 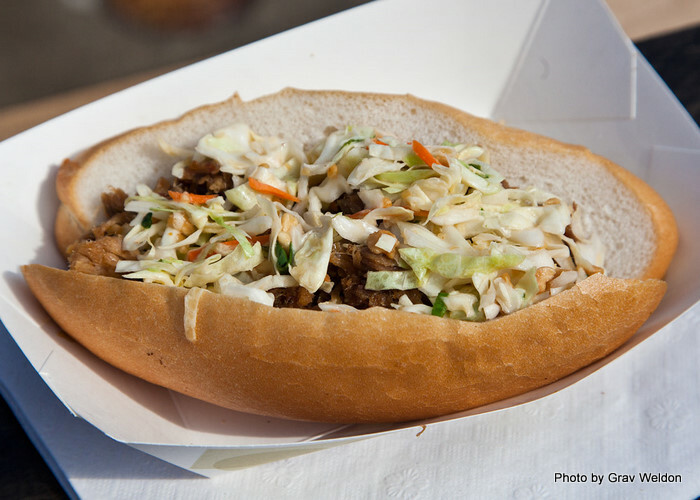 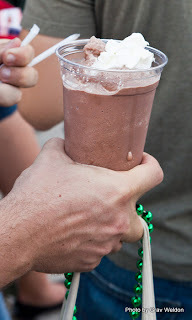 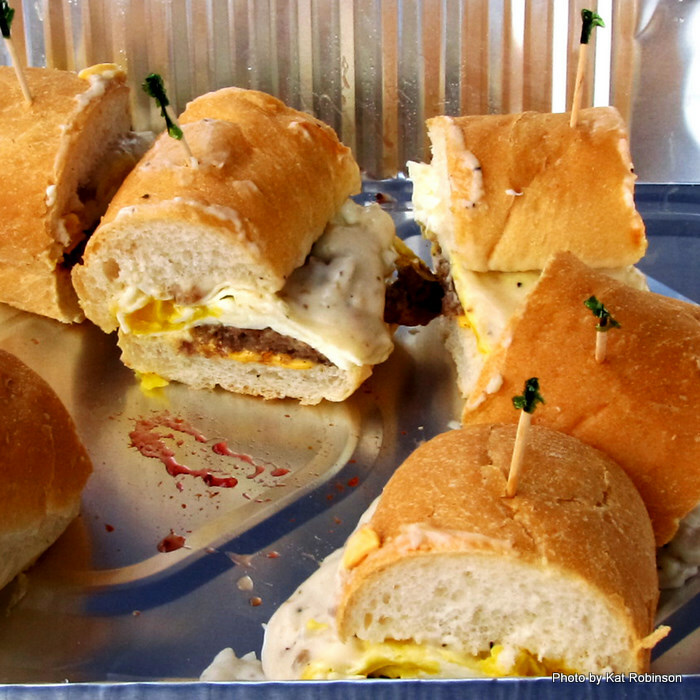 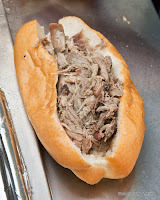 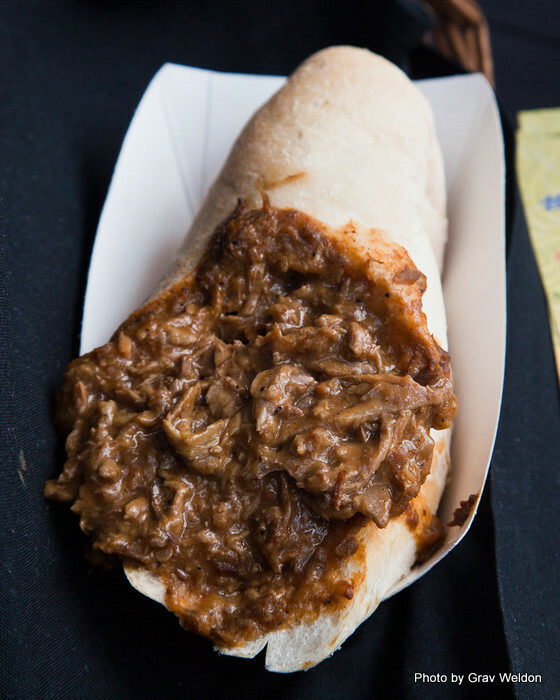 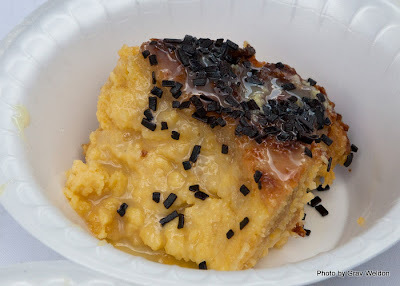 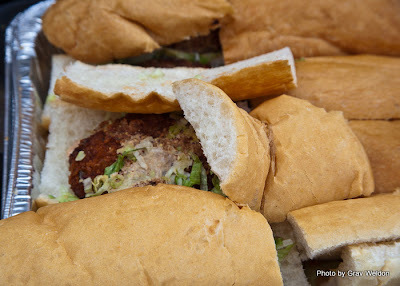 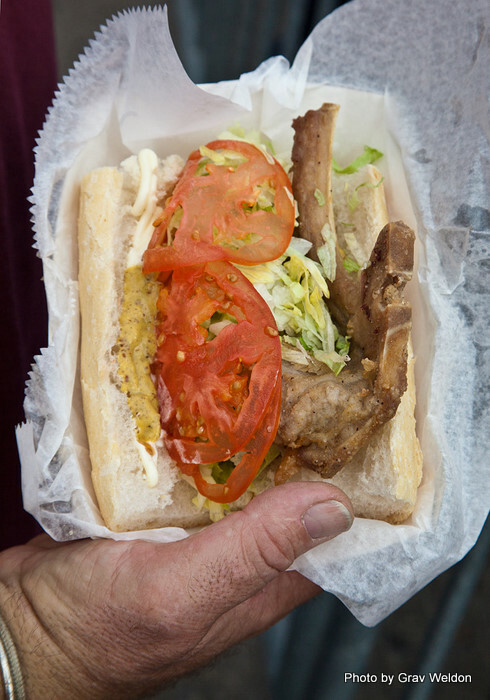 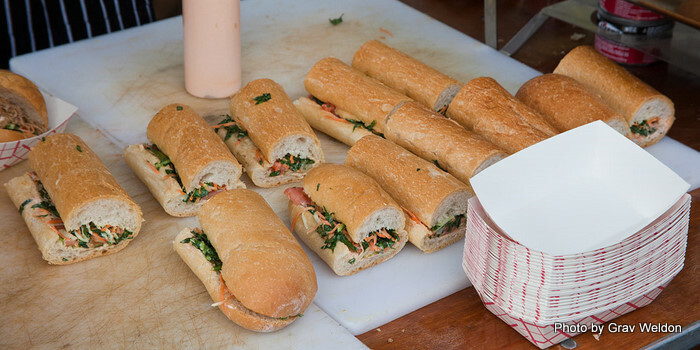 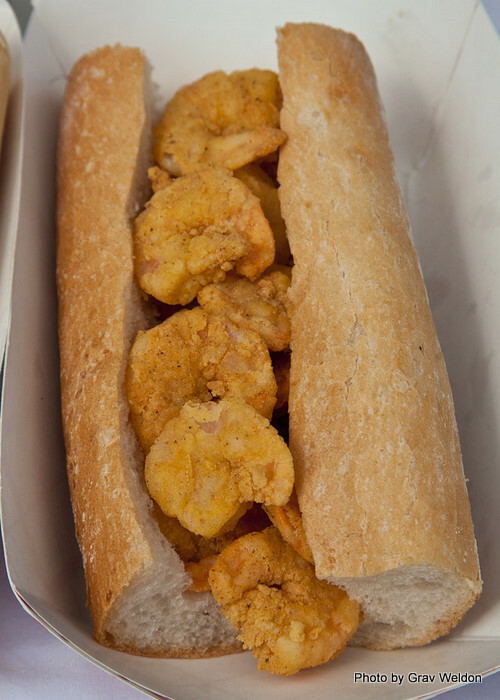 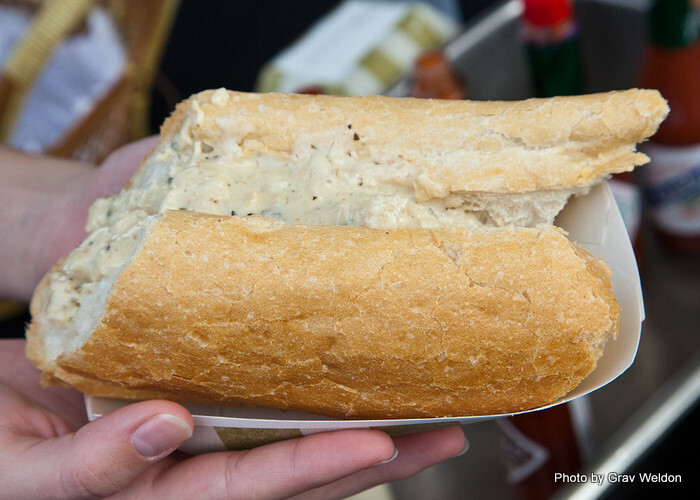 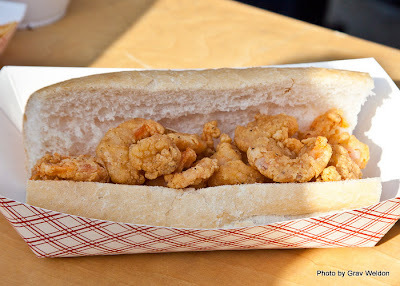 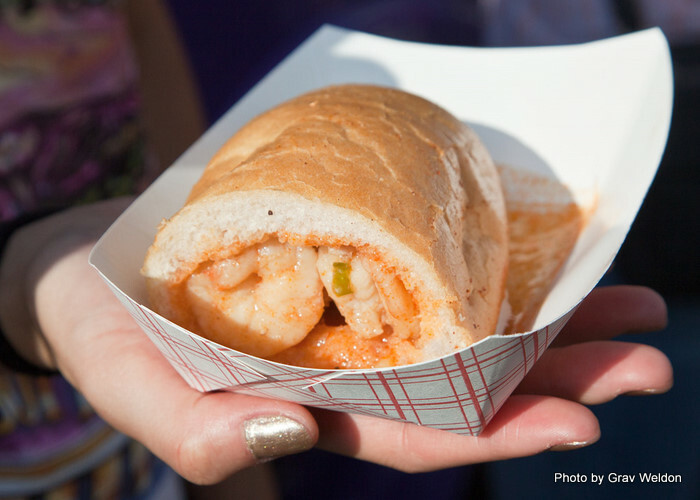 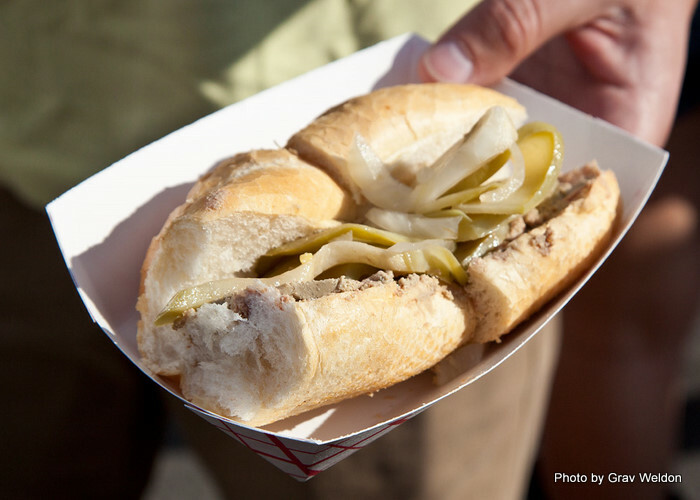 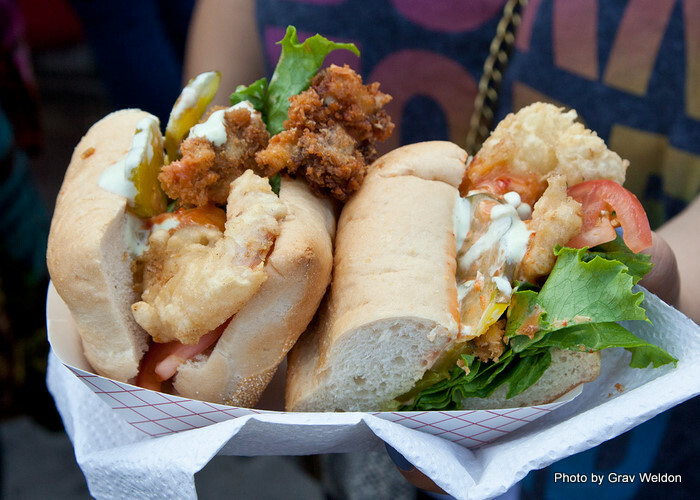 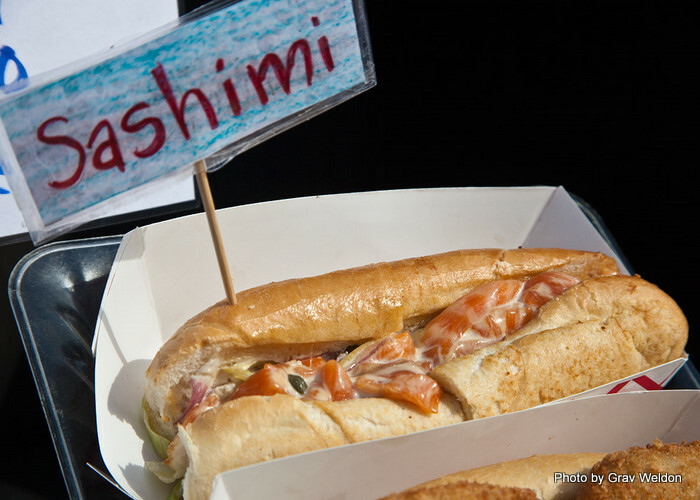 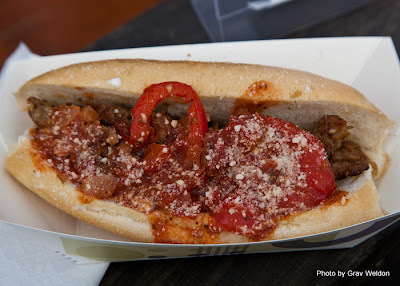 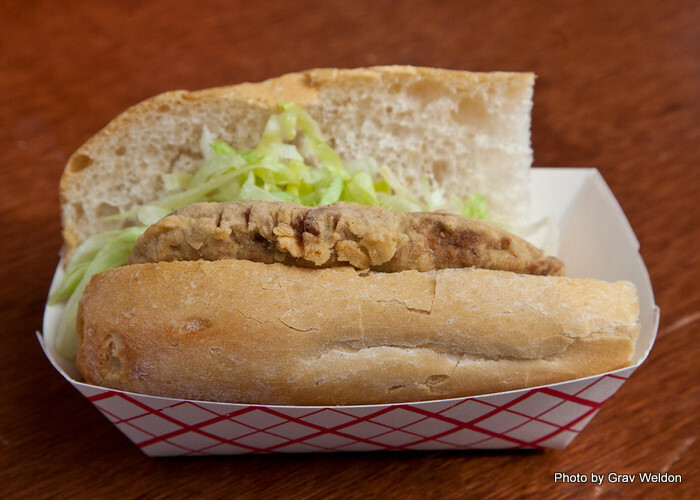 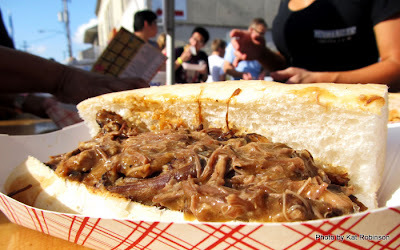 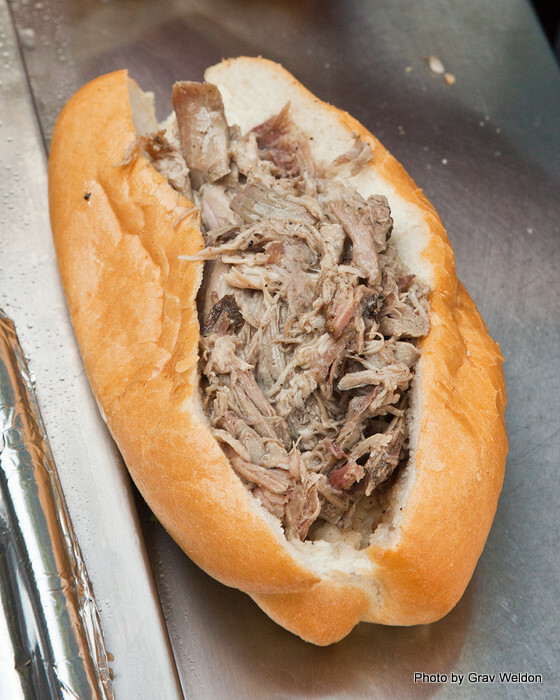 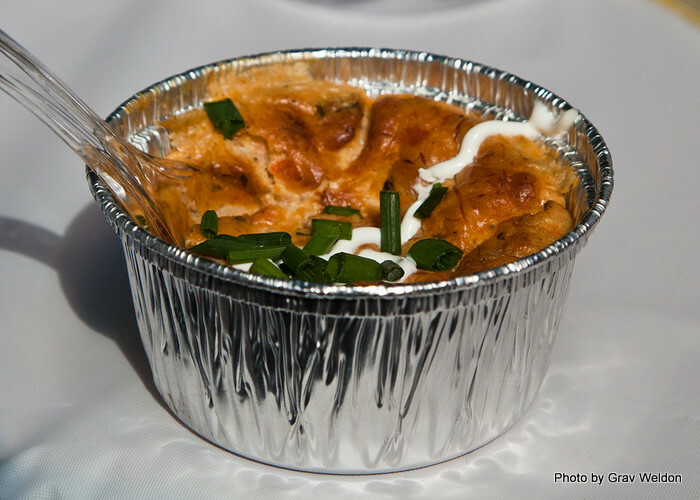 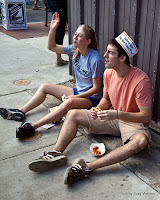 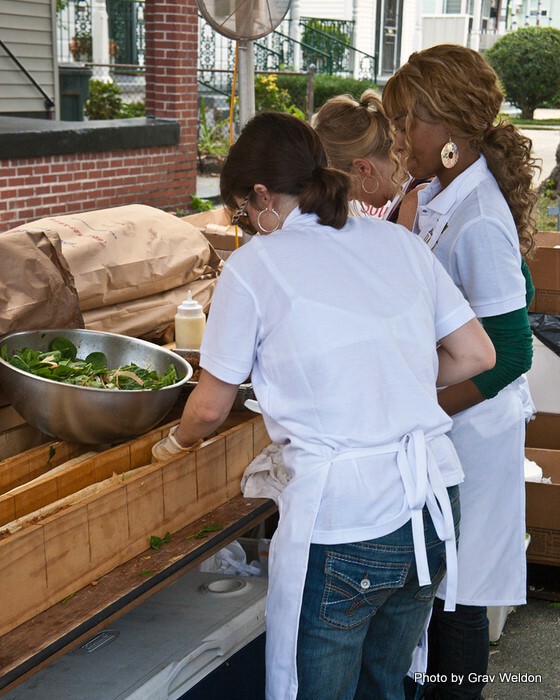 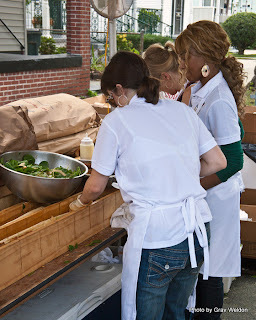 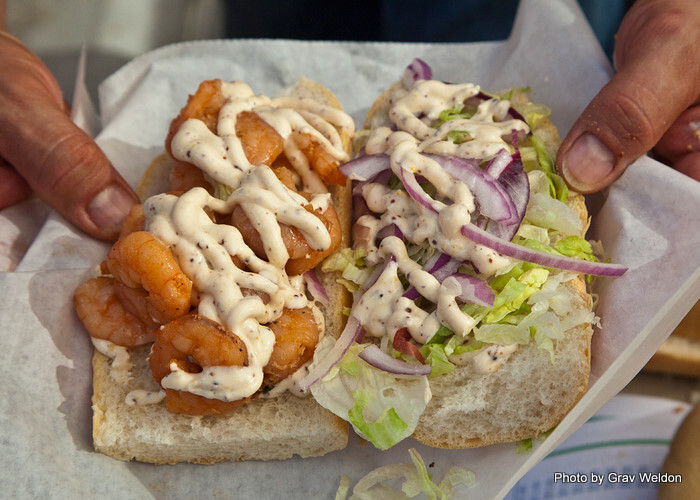 We went to the Oak Street Po’Boy Festival on November 20th to see how the Crescent City celebrates this simple dish. 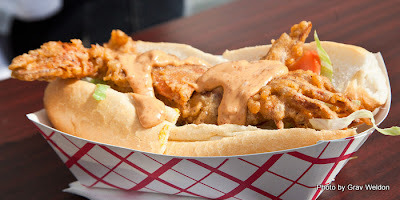 While we were there, we photographed just about every different po’boy offered (Pascal’s Manale’s BBQ Shrimp Po’Boys were already long gone before we could shoot one). 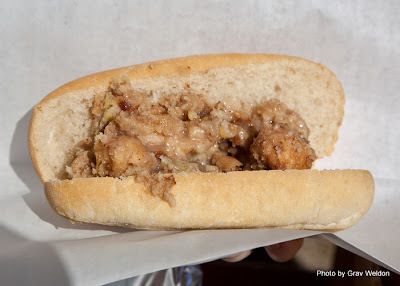 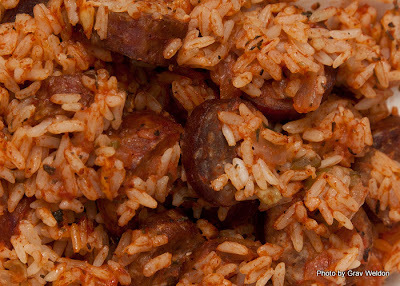 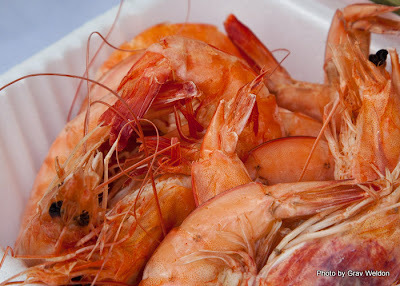 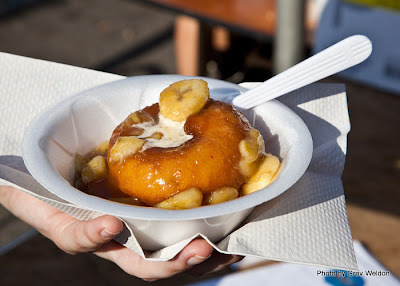 They ranged from the traditional cochon de lait and fried shrimp versions to turkey and cranberry and to Bananas Foster. 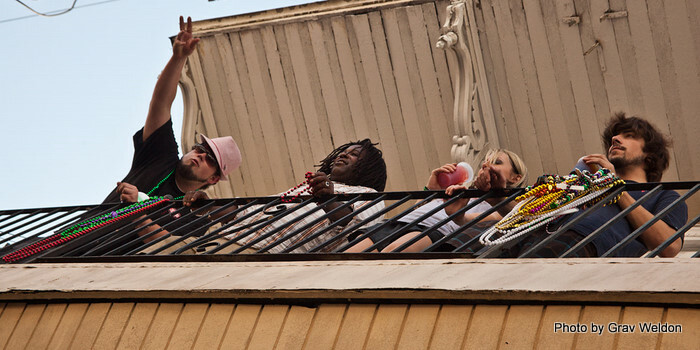 Yes, there were beads thrown. 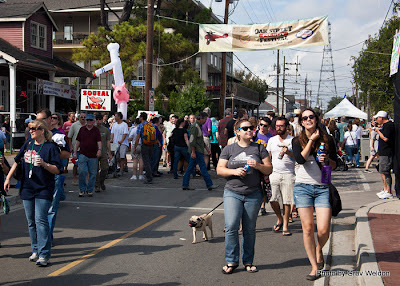 Shots of the crowd, early on. 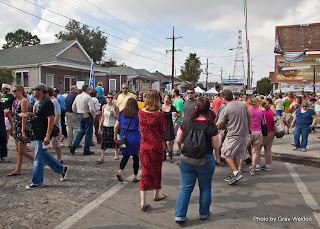 By 1pm it was packed for the entire length of the festival. 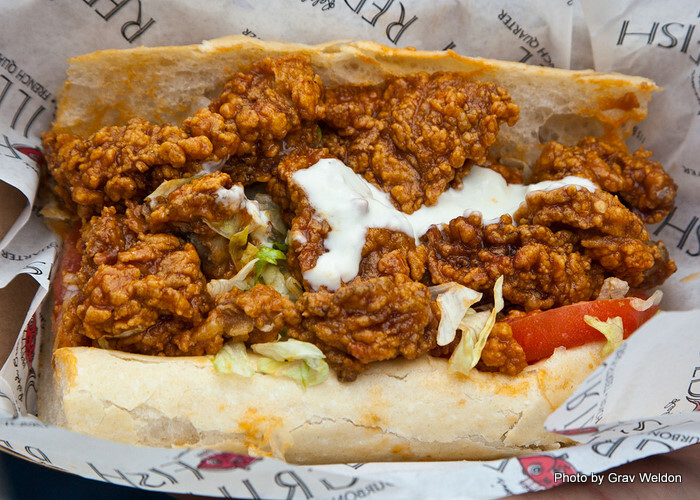 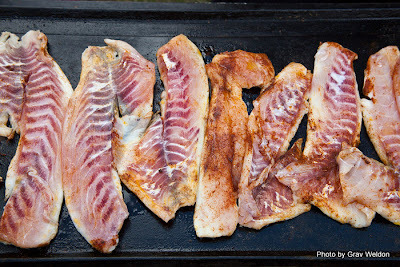 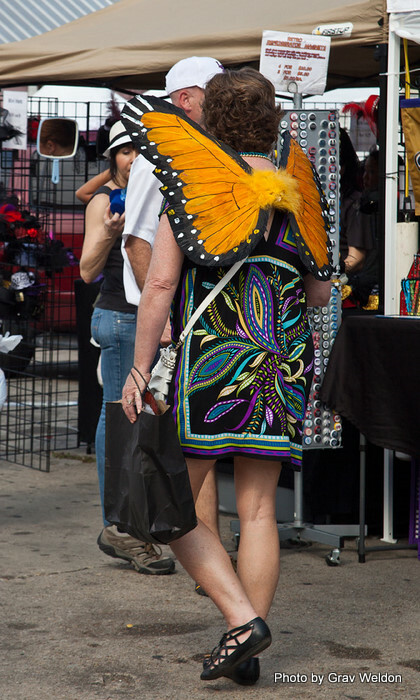 Some folks are crazier about their po'boys than others. 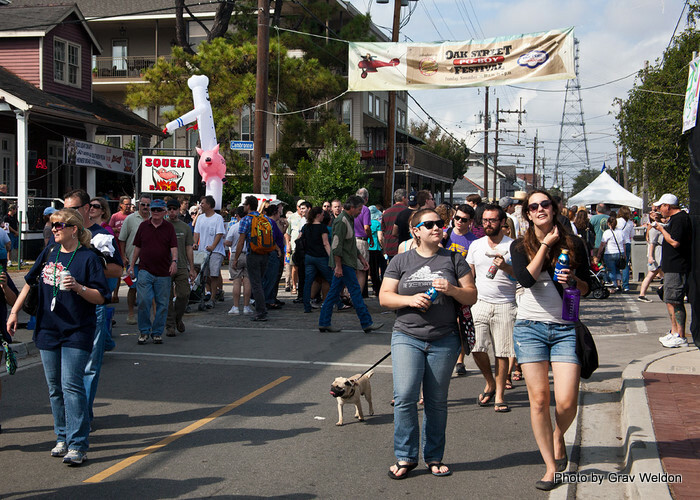 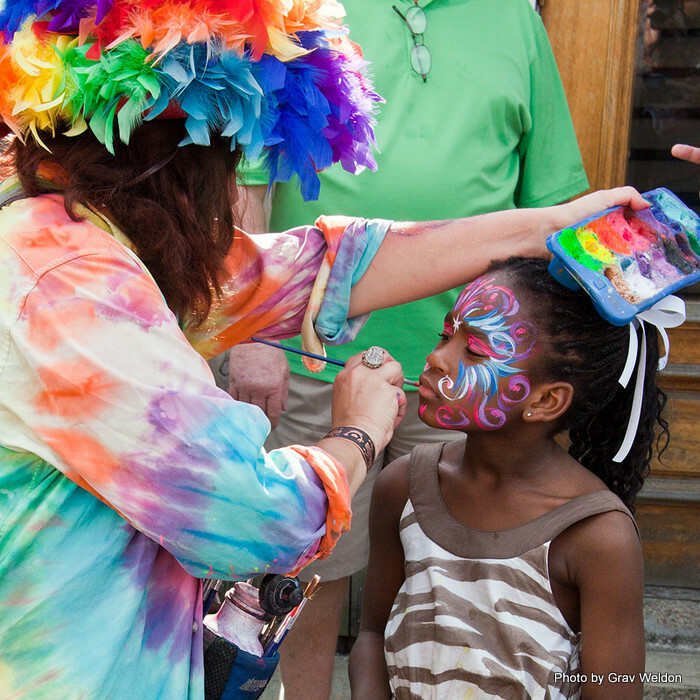 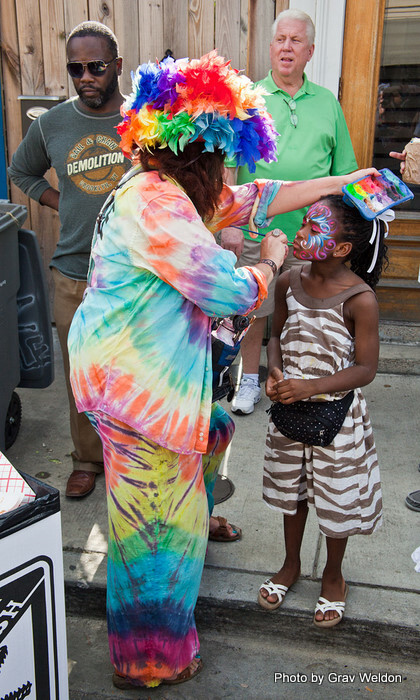 What would the festival have been without the Bone Tones and a Grand Marshal? 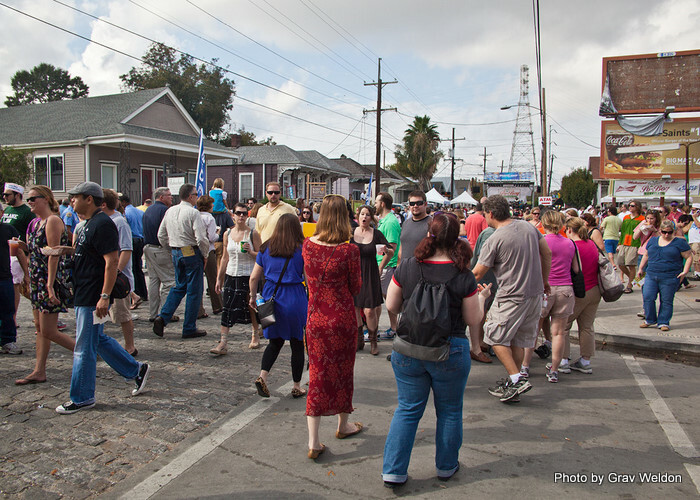 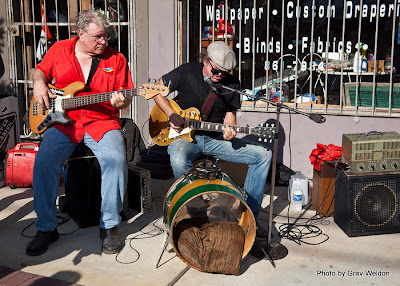 In addition to the three stages of music, smaller groups gathered on sidewalks. 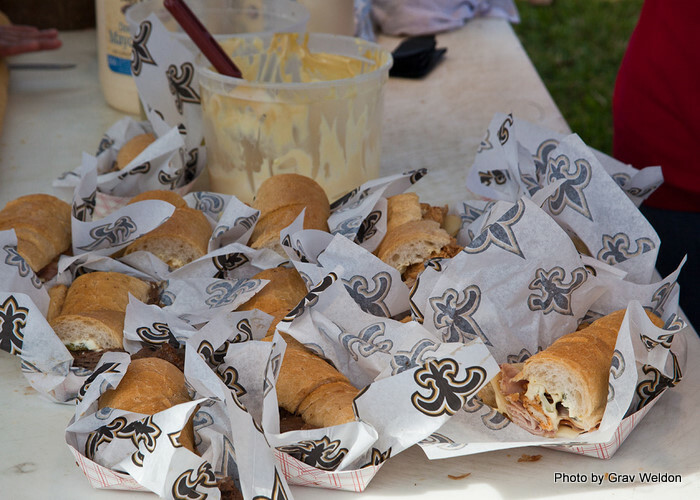 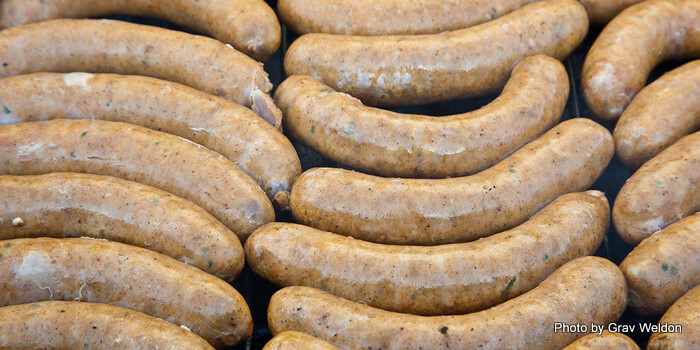 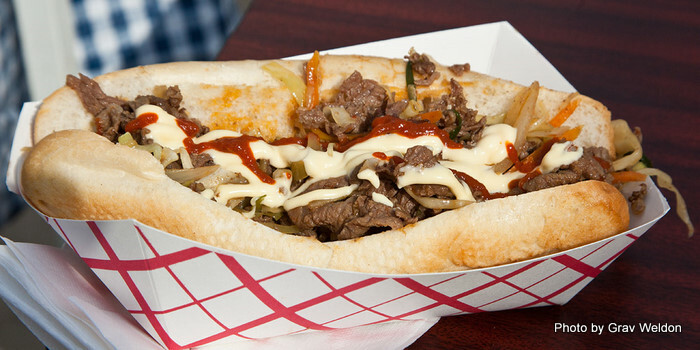 So, which po'boys were the best? 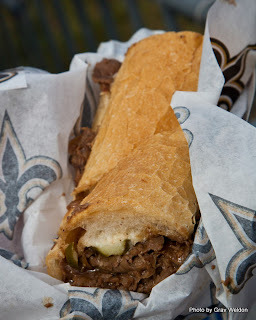 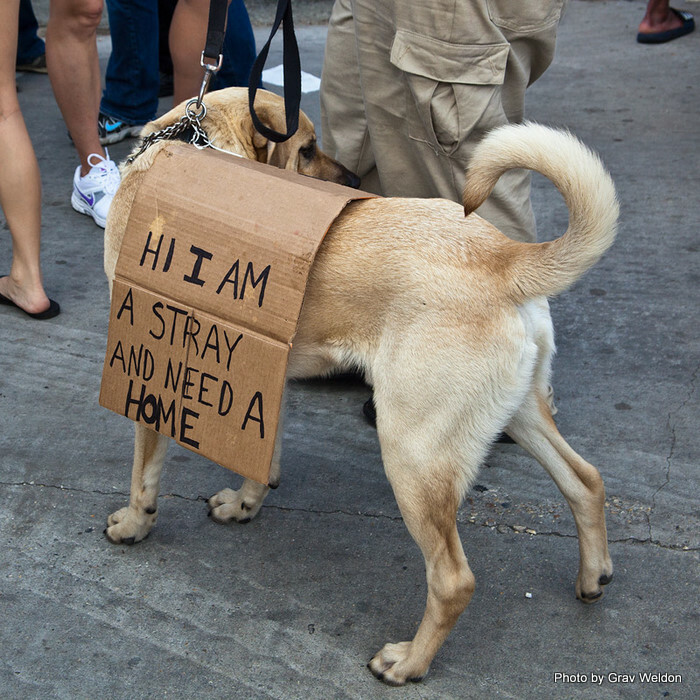 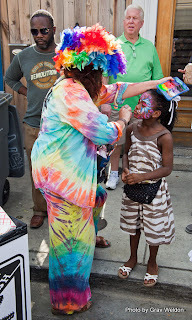 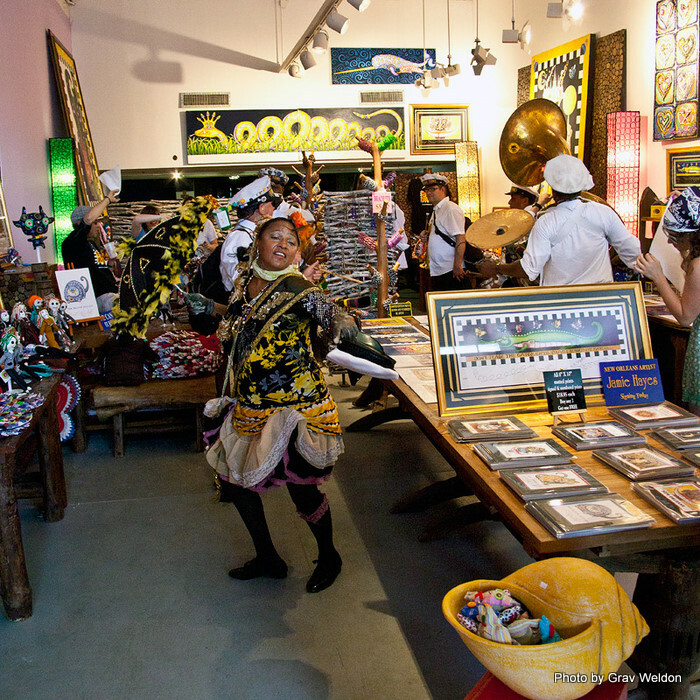 Check out this listing over at NewOrleans.com and see for yourself. 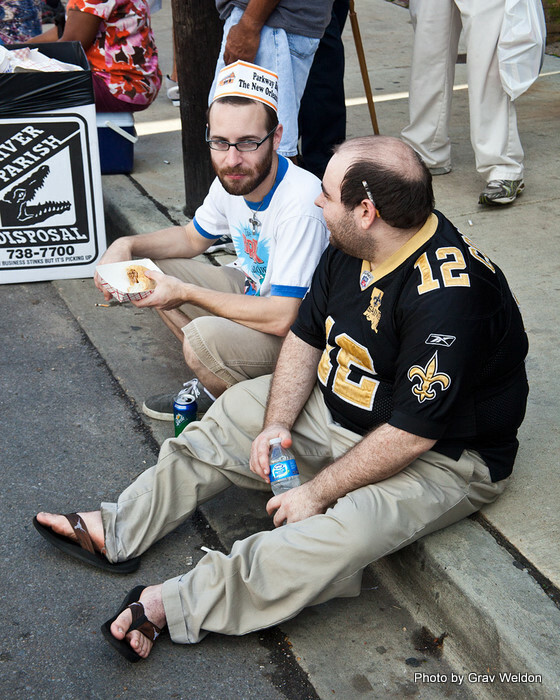 The Case for Possum Pie. A curry and a spring roll at Green Papaya. Pieday: Chocolate Torte at Barr's Junction. Everyone Has A Cornbread Recipe. Burger Joint of the Week: Johnny B's.